Of course ExtraDigital has been singing this tune for many many years and we recognised long ago that great content has been crucial to the success of any website and marketing campaign and will continue to be for the foreseeable future. 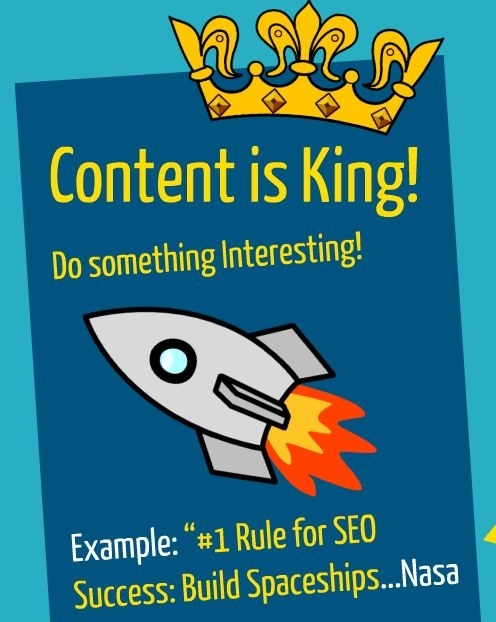 Why produce more site content? Search engines recognise the volume of pages on a site. The higher the amount of keyword rich landing pages you have onsite, the greater your opportunities are to convert site visitors and searchers into leads. The SEO benefit of having more landing pages is substantial as it can directly impact your visibility even before visitors land on your website i.e in search engine results pages (SERPS). The more landing pages you have, the more landing pages will be indexed in search. A searcher may come across a search result that directs them straight to one of your landing pages, you'll have essentially cut out the extra step of a visitor viewing several pages on site to find what they need. In other words, the pathway from discovery to conversion has much less friction. This means more chances to convert. Different users will search for different keyword phrases and as such can be segmented. When you identify various different buyer personas and segments within your audience, you have the opportunity to better appeal to those different audiences' interests and needs with more targeted and relevant pages. We can create more segment-specific content that, because it's highly relevant to different parts of their audience, is much better able to convert visitors into leads. The advantages of having compelling, keyword rich and most importantly, interesting copy of your site extend far beyond the three points mentioned earlier. Concepts such as ‘link baiting’ using your content are relatively old concepts but are increasingly being talked about so make sure your clued up best practice for content creation to take full advantage of this. Continuously updating your site with fresh is one of the most powerful and vital things that you can do to generate traffic to your site. All that follows is to shout about the great content on site. 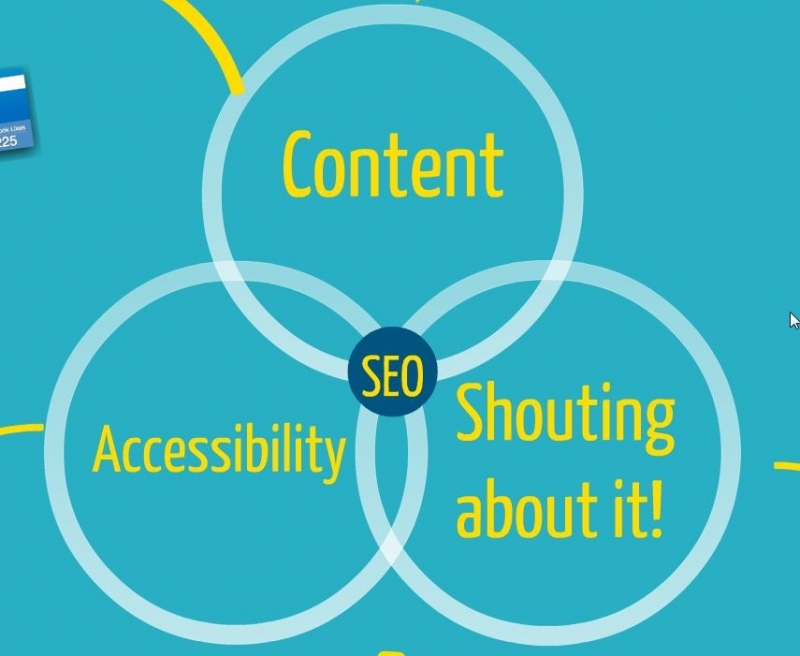 Remember: Create interesting content, make it accessible and shout about it! For more information about content creation and internet marketing, get in touch with us today on +44 (0) 1227 68 68 98 or fill out an online contact form.